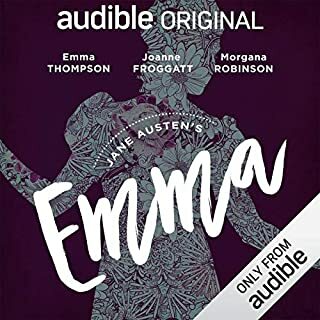 The story is great and Ms. Thompson's narration is very good, but trying to listen to it with easy-listening piano music as background is very annoying. I don't mind a little music as an intro to chapters, but it should not be on ALL THE TIME! 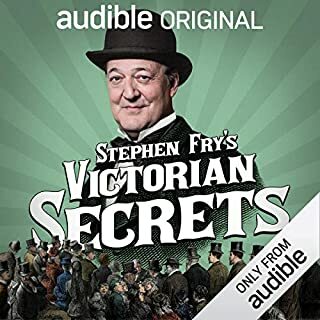 Great story, but I'll not buy any Audible Originals again, but stick to the regular 'readings'. Fortunately, I'm sure there are several versions of Austen's books available. Space Opera had fallen on hard times in the 70s and 80s. The galaxy spanning empires didn't seem credible anymore -- how could a civilization with such technology not achieve (avoid) Transcendence? Even the Foundation series grew long in the tooth. Fortunately, a whole new generation of writers have revived the concept: Charles Stross, Vernor Vinge, Ken MacLeod, Peter Watts, Karl Schroeder, etc. Now, Michael Flynn has joined this group with their fresh ideas and good stories. The characters are indeed odd ball and the story goes all over the place, hiding the core mystery of both the characters and the story. What fun it is to have a good SF book combined with a mystery story. If you like any of the above SF writers, you'll probably enjoy this book. 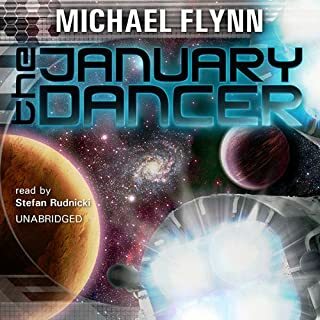 The January Dancer continues with Up Jim River, but is a stand-alone novel, not dependent on any other book in the series. 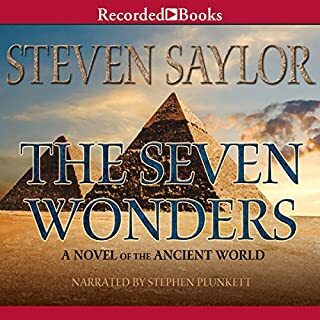 USA Today hails Steven Saylor as a “modern master of historical fiction.” Rich in intrigue and period detail, his novels set in ancient Rome have garnered acclaim the world over. A prequel to his epic Roma Sub Rosa series, The Seven Wonders follows series star Gordianus the Finder as an 18-year-old traveling the Mediterranean to witness the wonders of that fabled age. At each stop, the young investigator finds a beguiling mystery that pushes his powers of deduction to the limit. First off, this is NOT the book to introduce you to Steven Saylor's Sub Rosa series starring Gordianus the Finder. For that, I'd suggest Roman Blood or The Arms of Nemesis -- wonderful books. However, for those us us who are familiar with Gordianus and his adventures during the Roman Revolution, this is a story of his travels through the Greek world as a young man, visiting each of the Seven Wonders and giving colorful details of the local customs as well as the history and description of each of the Wonders. And of course, there are mysteries to be solved at each site. Finally, we are introduced to the Mystery of Bethesda, which alone, is worth the price of admission.